J.S. Puller's Writing Portfolio | …write your own ending. Welcome to my new website. Here, you can read up on my writing and get information on my plays available for performance. Please follow me on Facebook and Twitter! 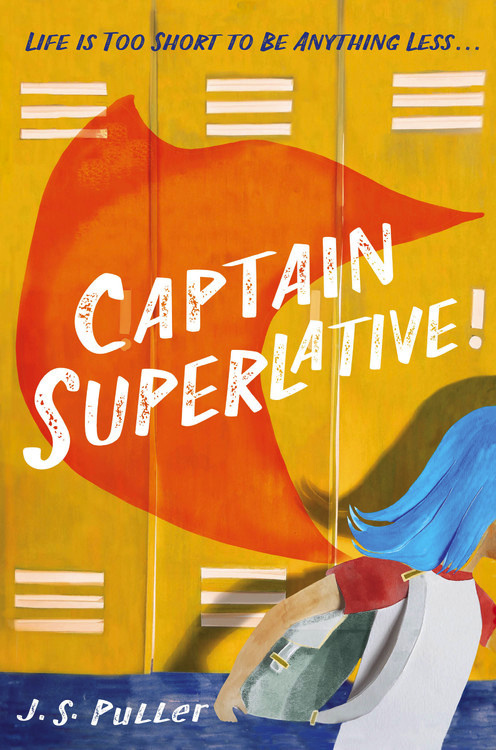 CAPTAIN SUPERLATIVE is here. You can order your copy on Amazon!